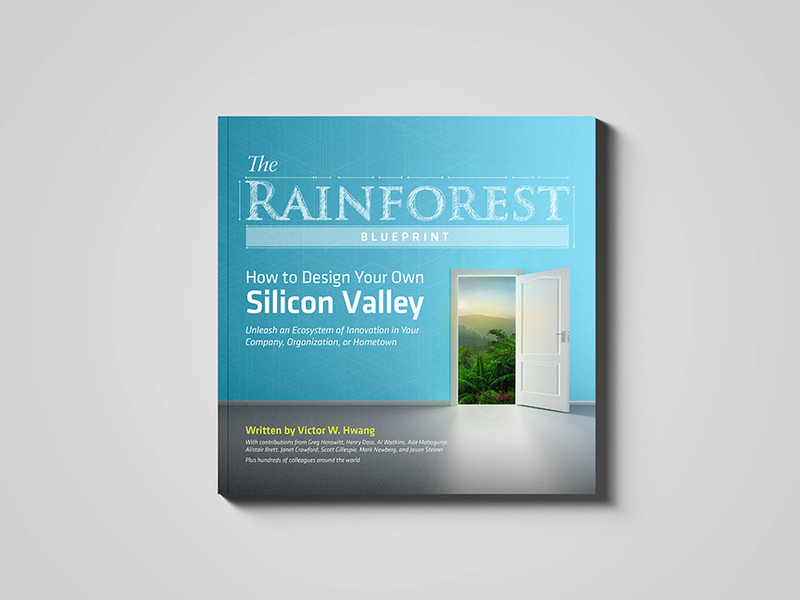 The secret to building the next Silicon Valley. 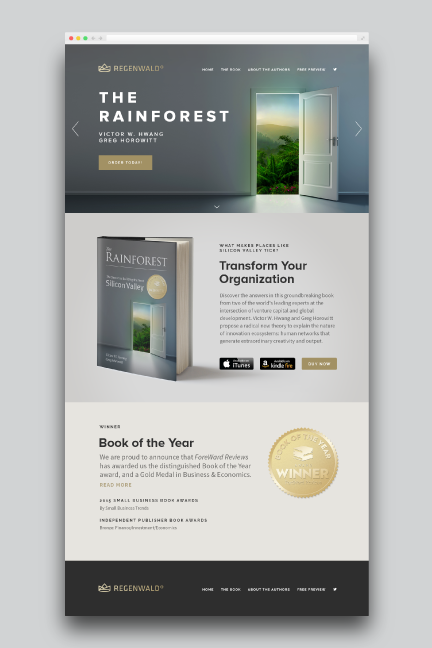 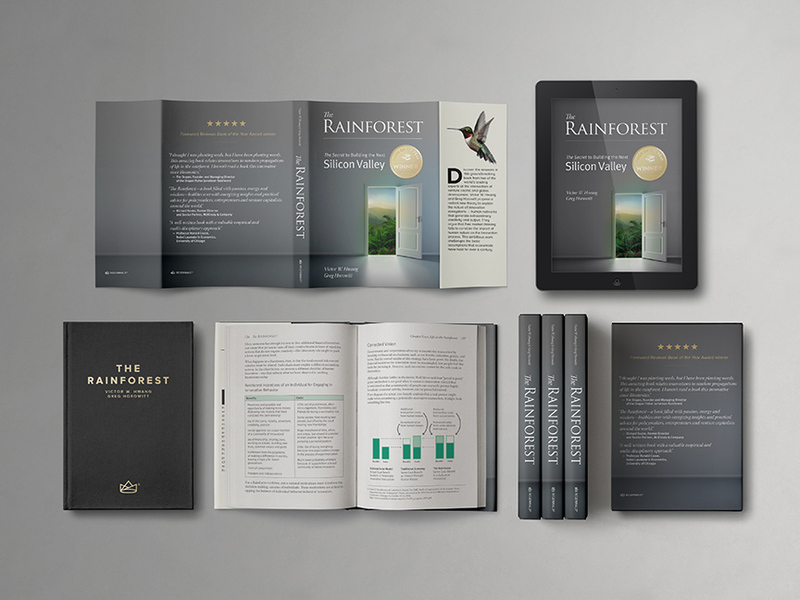 Regenwald, is the German word for “rainforest,” and the name of the imprint for the Rainforest Innovation Ecosystem series of books, written by Victor W. Hwang and Greg Horowitt. 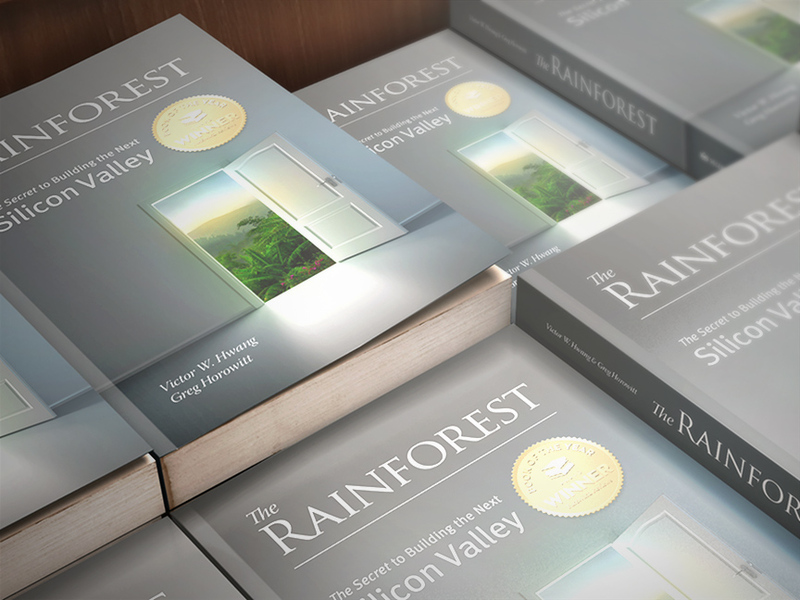 The books seek to teach start-ups, governments and business communities, the lessons of innovation in Silicon Valley through culture change and ecosystem development. 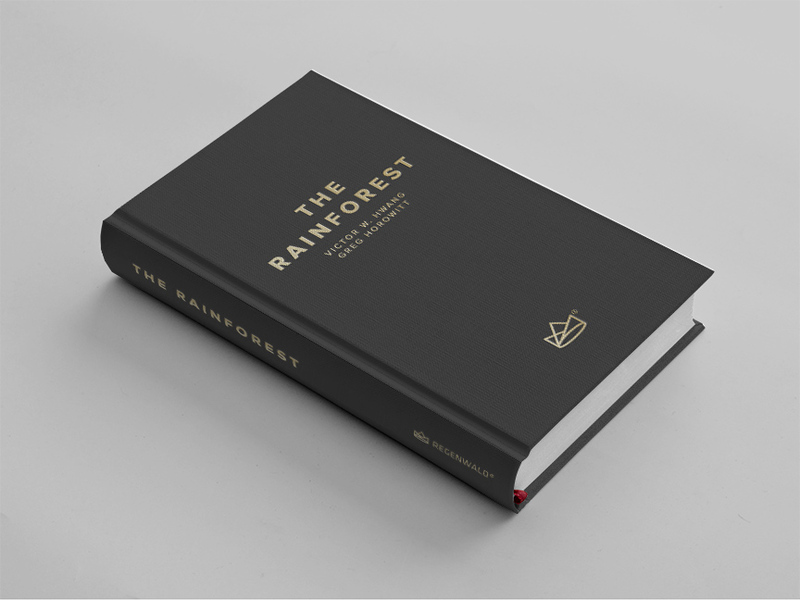 The Rainforest Book series have started a movement, and have sparked a global interest in the philosophy. 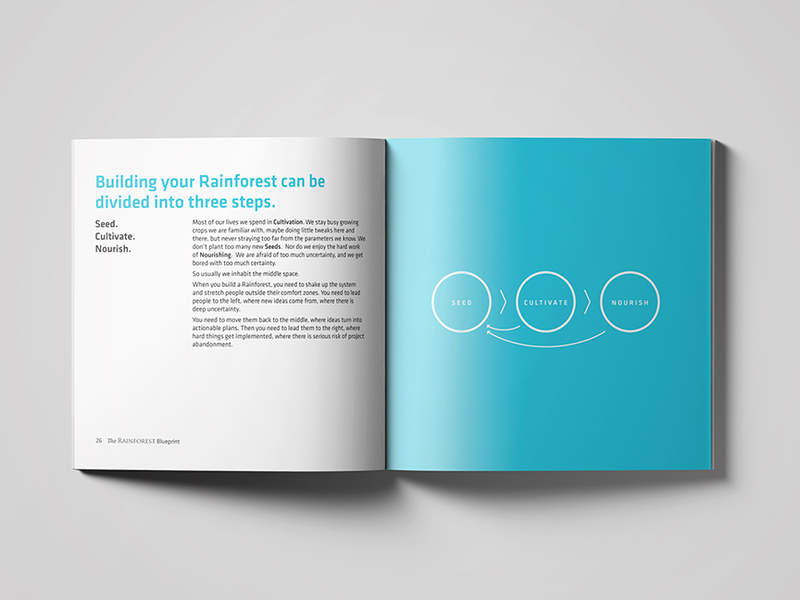 From it’s foundations, a spinoff consulting firm was formed, as well as an annual event for global leaders. 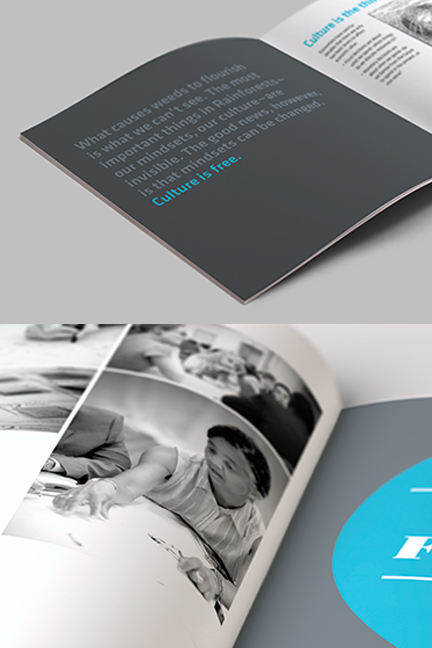 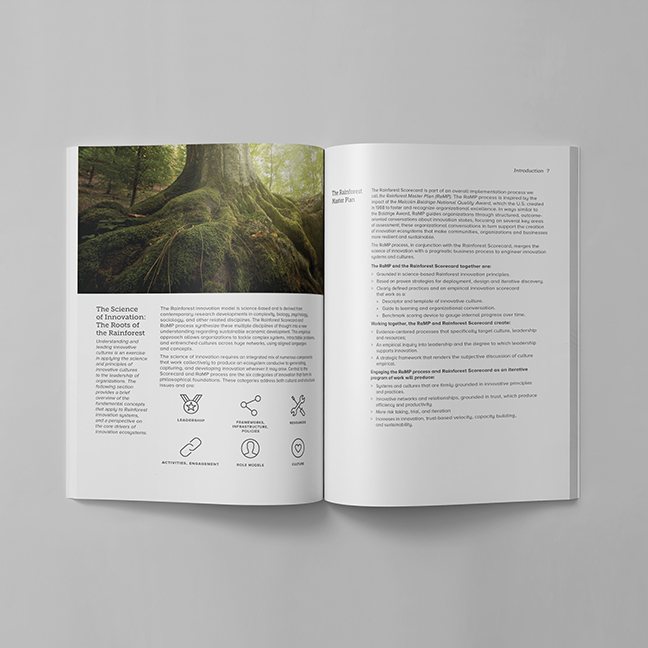 The overarching concept for the series was to create visually rich supporting graphics and layouts to inspire and illustrate the groundbreaking concepts. 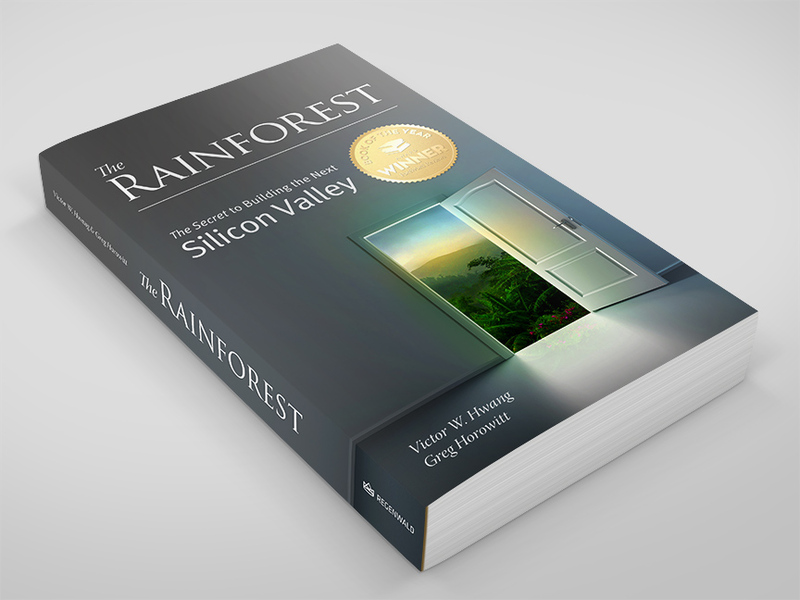 The first book, The Rainforest: The Secret to Building the Next Silicon Valley, is the encyclopedic & comprehensive manifesto. 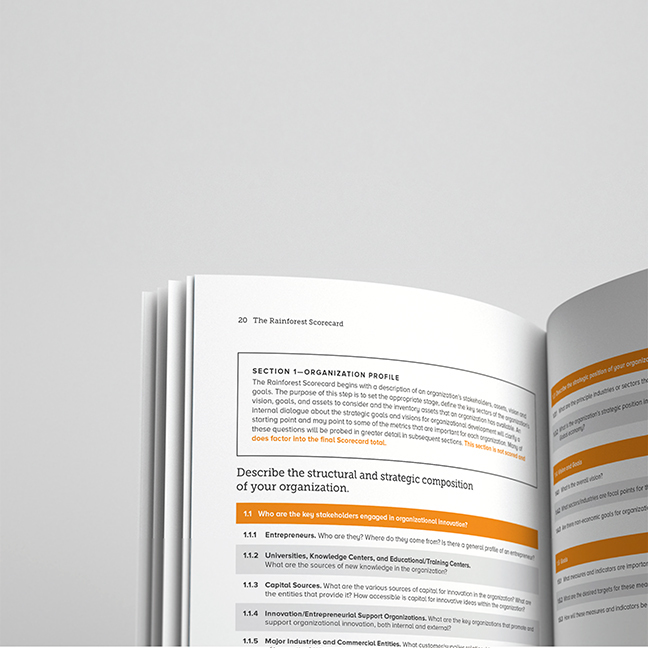 A detailed road-map which makes the case for the movement’s philosophy & provides a strategy to implement the culture of innovation. 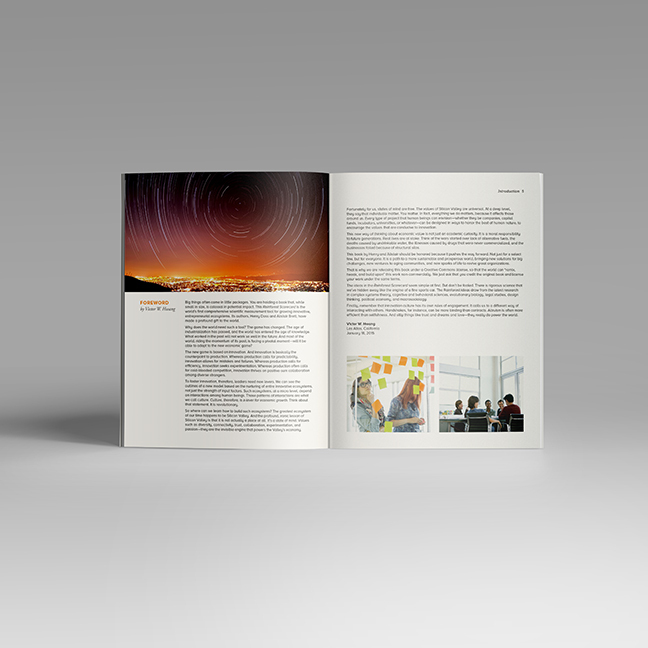 The second book. 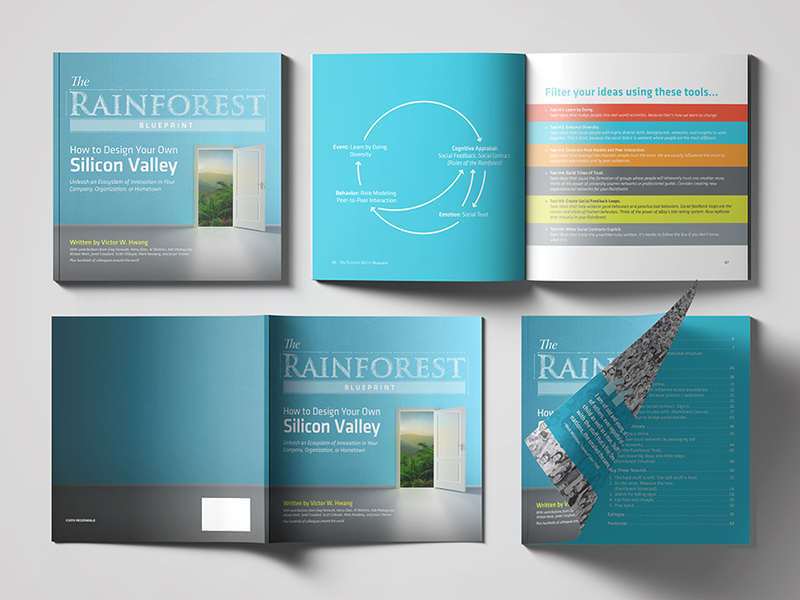 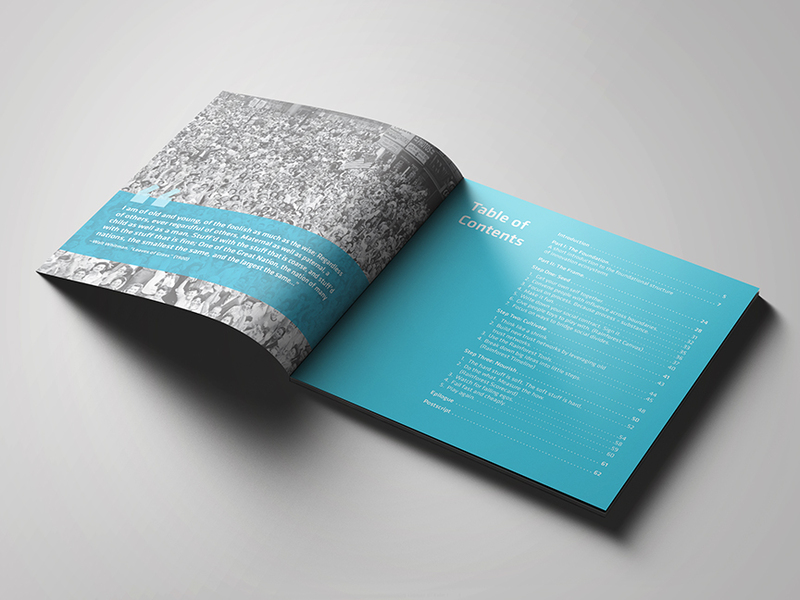 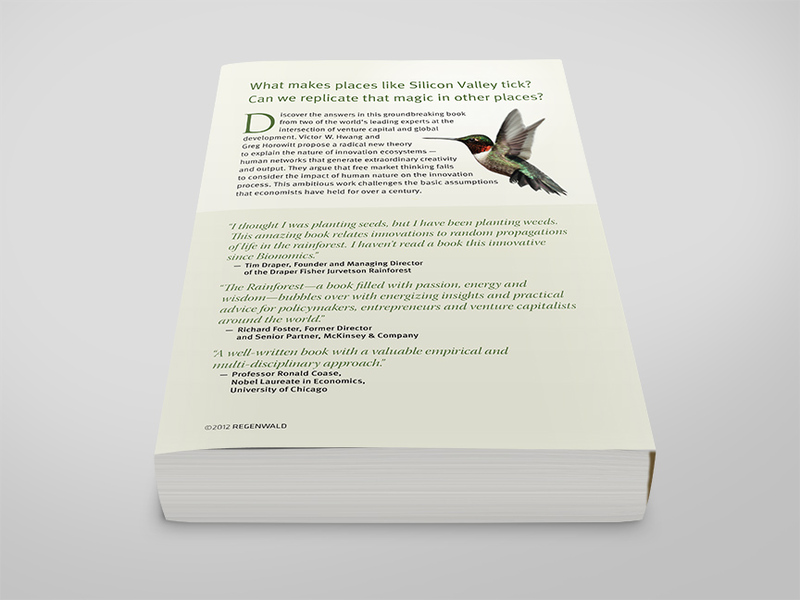 The Rainforest Blueprint, How to Design Your Own Silicon Valley, is a shorter, more accessible & graphically-rich overview which outlines the philosophy behind the framework, & seeks to inspire. 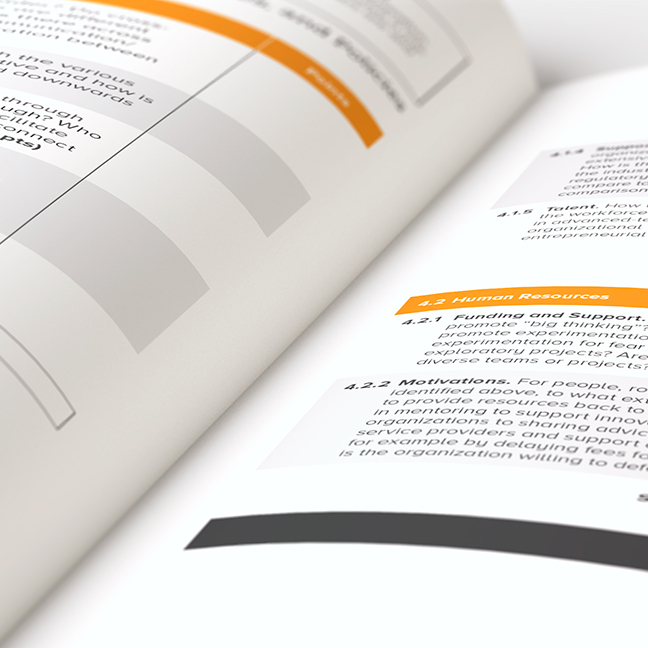 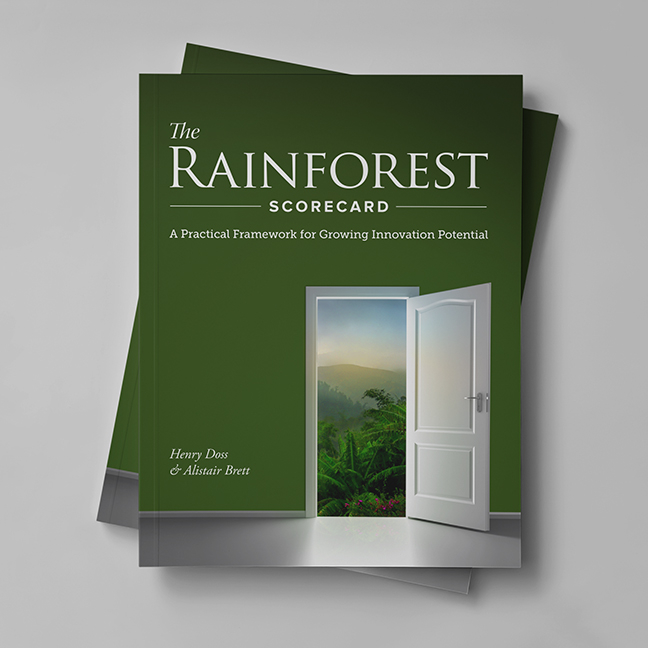 The third book, The Rainforest Scorecard, A Practical Framework for Growing Innovation Potential, outlines the scientific methodology and serves as a practical guide for implementing one’s own Rainforest innovation strategy.